Ble, Dubeige's 5th model, means wheat in French. 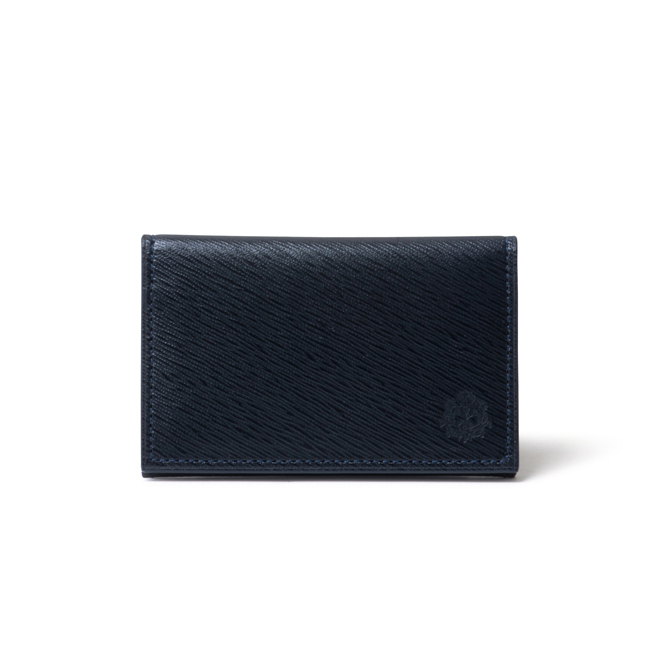 with elegant and classic embossing, looking like a wind shakes ear of wheat. 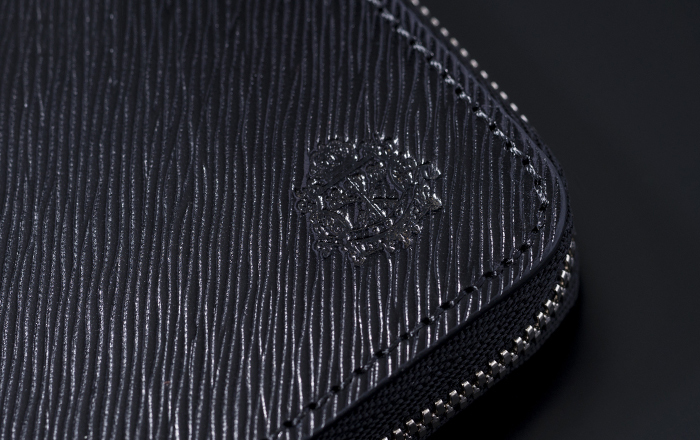 Luxurious surfaces with crocodile embossed interior gives glamorous touch. These details achieve distinctive look for this model.